We also offer our customers a range of affordable service plans once the warranty period expires. Service plans are available for stairlifts not installed by us. 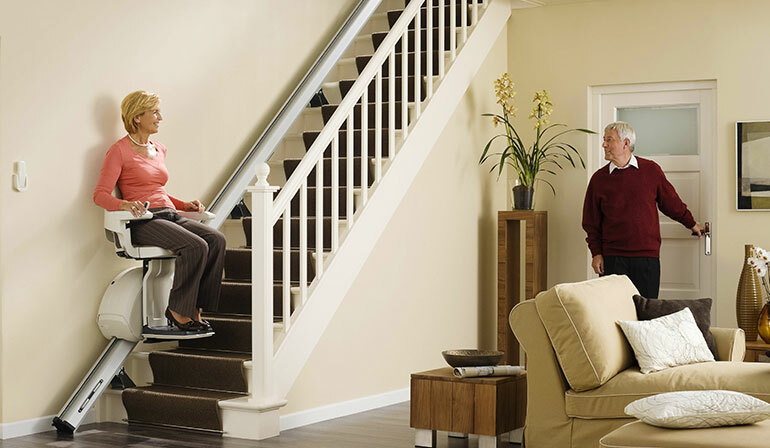 - Minimising the risk of your stairlift breaking down.